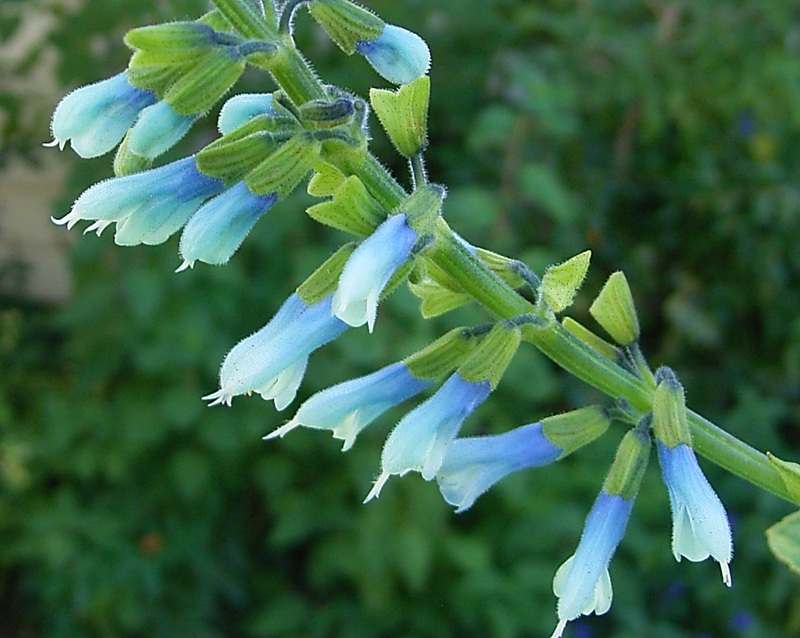 Bullulata is an odd new salvia with an unusual coloured turquoise flower. 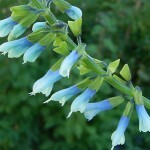 Sorry I didn’t expect such a large interest in this plant and now have to say no more orders for the time being. It didn’t seem so impressive six months ago!